Arkana is a European cosmetics brand targeting the needs of med spa professionals as well as skincare enthusiasts who are interested in achieving superior outcomes from their at home beauty routine and want only the best in ingredients - in the highest concentrations. 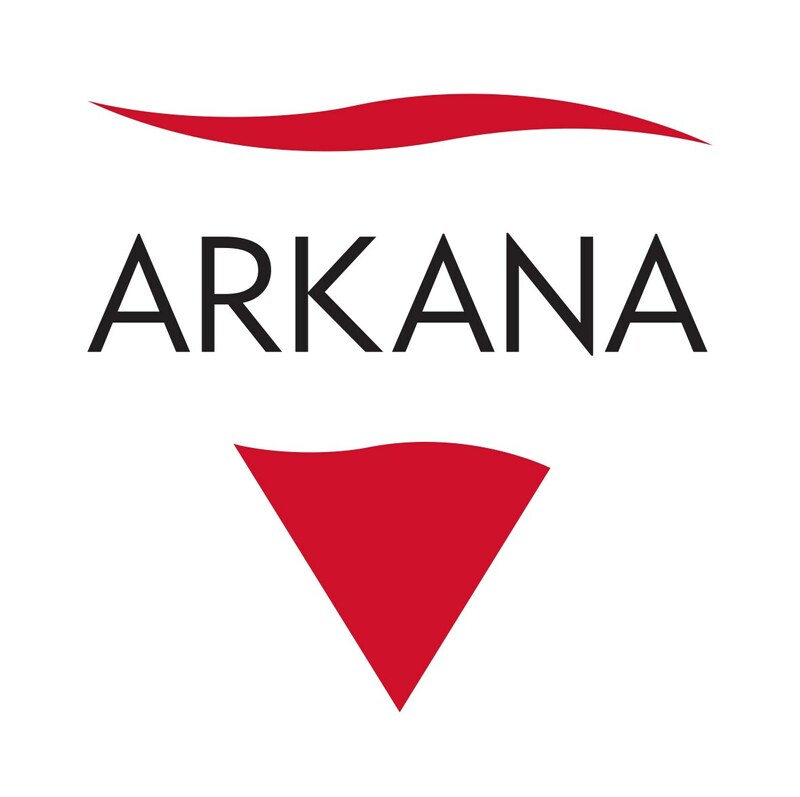 Arkana’s internal R&D team is constantly searching for the newest cosmetics discoveries worldwide and incorporating them into their original formulations. Arkana brings you the latest achievements in the field of biotechnology and regenerative medicine. Their products work on the cellular level and their formulations utilize ingredients from the best European laboratories. Arkana products do not contain any artificial additives and improving agents such as substances of animal origin, petroleum derivatives, irritating detergents, silicones and parabens.